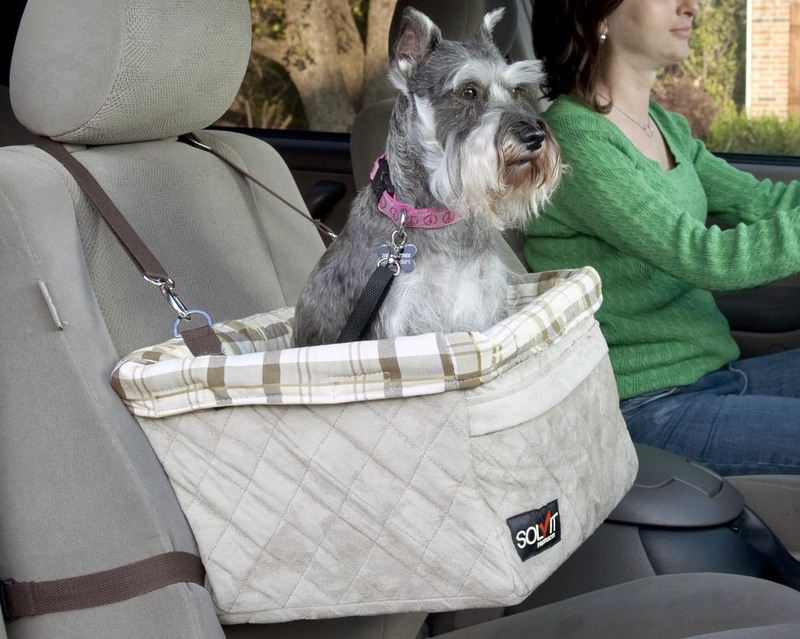 Make sure you’re well-prepared for your road trip and have everything you need to take proper care of your animal companion. 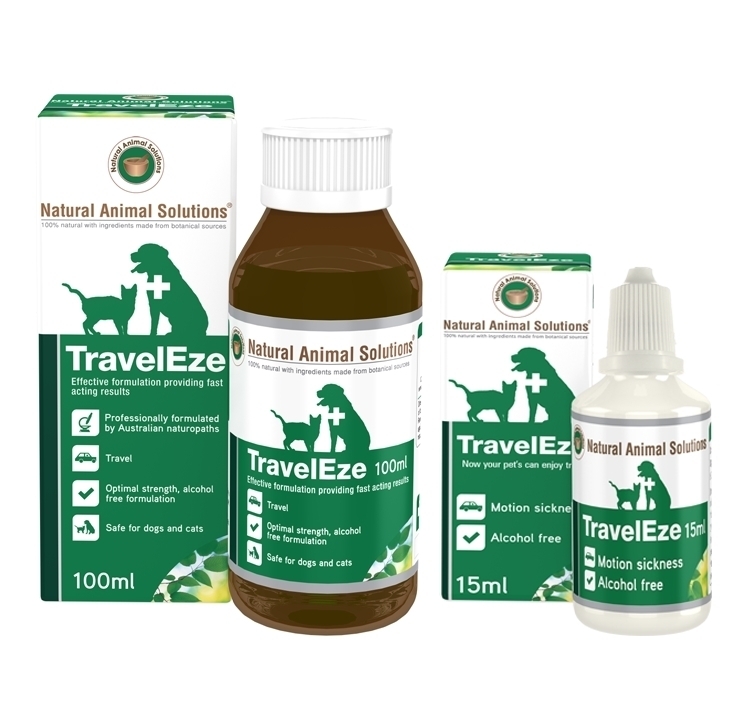 Prepare your pets for the trip with regular drives. 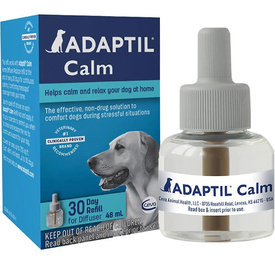 If your pets don't have much experience with car travels, take them out for car rides for at least 15 minutes every day or over other day, and observe how they react to the car rides. 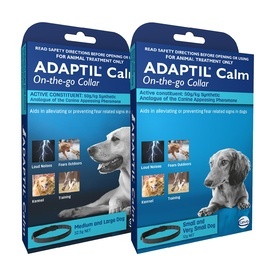 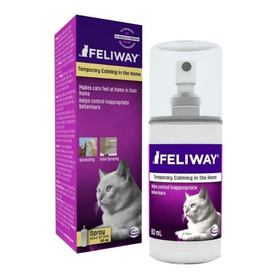 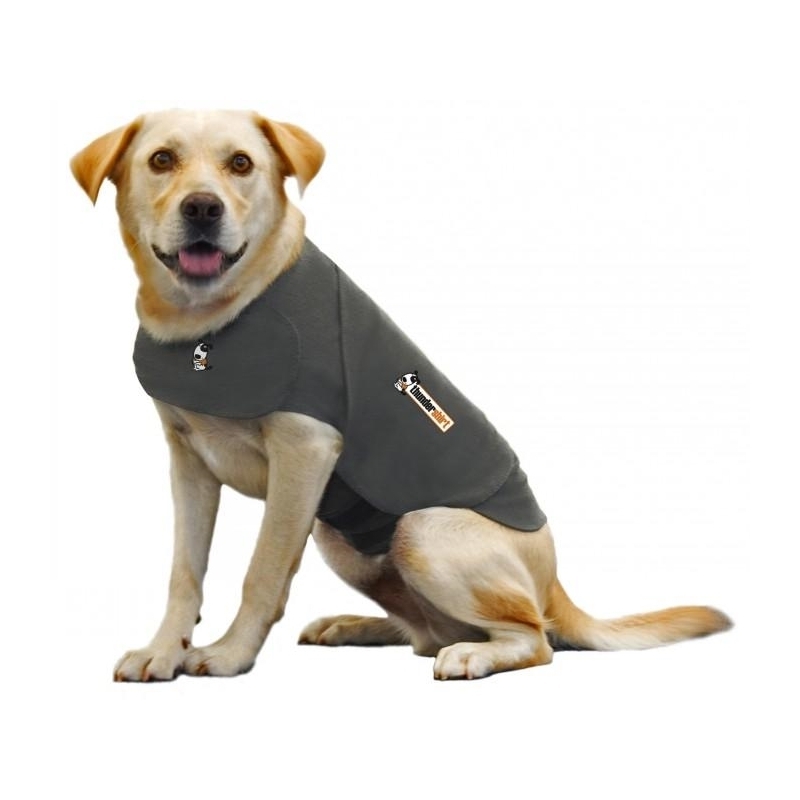 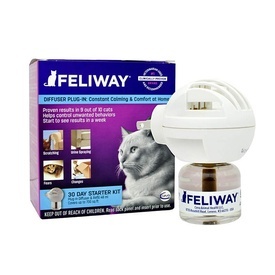 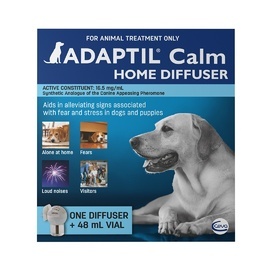 Some pets get anxiety while traveling, so you can try solutions such as the Thundershirt Anti-Anxiety Calming Vest, the Adaptil Collar or Diffuser, Feliway Diffuser or Spray, or Natural Animal Solutions Traveleze to help relieve travel anxiety.